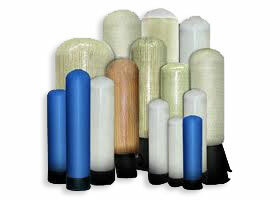 The RO/UF/NF membranes are best suitable to remove dissolved salts, Organic impurities present in water. 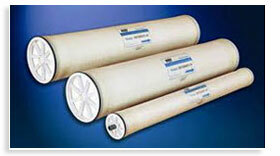 This membranes are available in size of 2.5â€�, 4â€� and 8â€� Diameter. The Media, Carbon, Resins for softener and De-Mineralization plants are feeded in this vessels and further used for various purpose and also as a Pre treatment to RO/DM.Vessels are available with different sizes 30/50/100/.../1000 Liters. The suspended impurities present in raw water is being removed by this media. Media is available in different grades and sizes in a pack of 50 Kg. The Carbon is absorbent of color and odour matter from water. It also makes the water crystal clear. 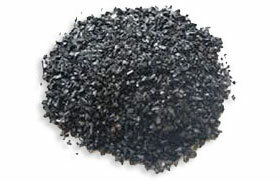 We have carbons of all grades in a pack of 10/25/50 Kg. Sodium Based Cation Resins , Hydrogen Based Cation Resins and Hydroxl Based Anion resins are available ex-stock. 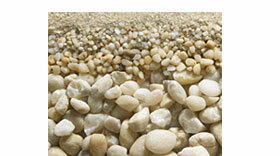 We also have resins for mixed bed units etc. 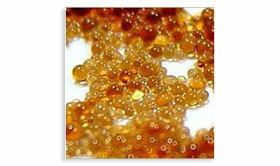 Resins are available in pack of 25/50 Kg. The membranes are installed in this housing and are also known as pressure tubes. 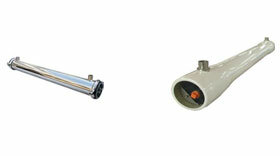 They are available in different range of elements/membranes and different range of pressure ratings. Sodium Hypor Chlorite, Sodium Meta bi sulphate, Alum , Poly Electrolyte , special Antisclant chemicals , Caustic and Hydrazin Hydrate are known as water treatment chemicals. They are dosed with different proportion as per the quality of Raw Water. The purpose is the remove the impurities from water. This Chemical are available in pack of 5/10/20/35 Kg. 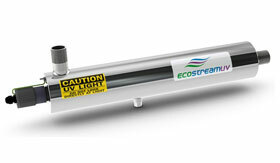 UV systems are used to disinfecting the water after being treated thru RO. 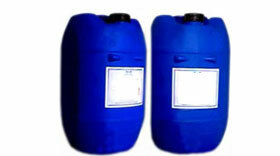 It has a very wide range of application in Pharmaceutical industry as well as drinking industry. 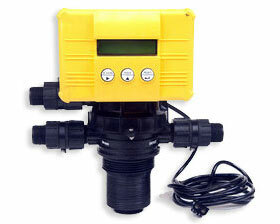 We have two type of water level controllers. Both are highly efficient and can be interconnected with water tanks and RO plant and coolers. 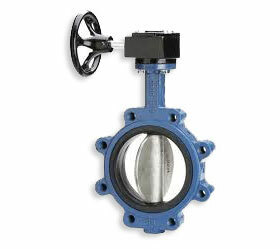 This valves are wafer type valves and used in Pressure Sand filters and Activated Carbon Filters.This valves can be kept fully open or closed conditions. 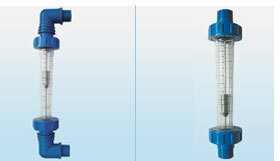 This valves are used in DM plant or Softening plants. They are internally rubber or ebonite lined. 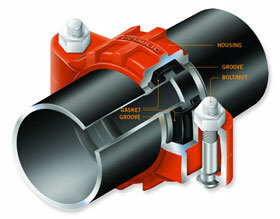 Generally diaphragam valves gives us the control of flow. Thus they are useful for the regeneration of system. 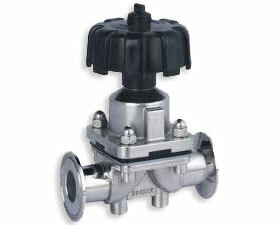 This valve is used at the inlet of high pressure pump. 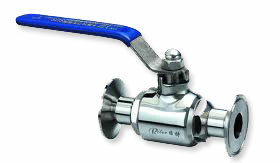 The valve is made of SS 304 or SS 316 in Material of construction. 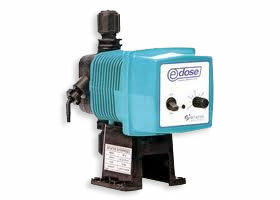 The material is selected based on input pressure and raw water quality of valves. 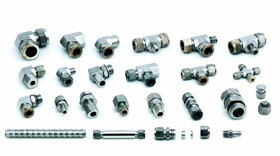 The SS fittings are used as connection between instruments and actual field positions like push fittings, Straight connectors elbow etc. 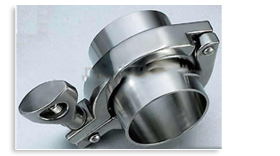 The fittings can be fabricated as per requirements. 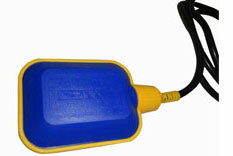 This is a customised kit containing both high and low pH chemical for cleaning purpose. One kit can clean upto 5 membranes of 4â€� .